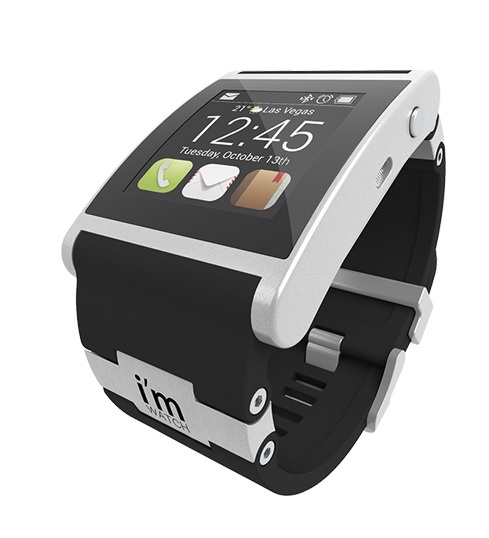 i’m Watch is the world’s first smartwatch ever to be invented; it is a latest generation device that interacts with the smartphone allowing you to have calls, text messages, e-mails, notifications, music, agenda, weather, photos and any app you could want or invent, directly on your wrist. 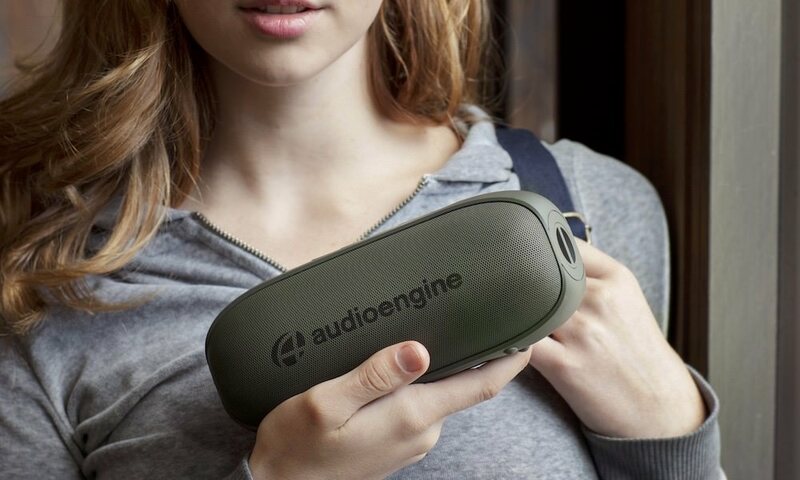 It is protected by three revolutionary patents: Bluetooth tethering, Bluetooth Antenna in a metal case, and Smart Tethering. Designed, engineered and built entirely in Italy by Manuel Zanella and Massimiliano Bertolini, i’m Watch enables you to leave your smartphone in your pocket, in your purse or on your desk and reply directly from your wrist. The watch can send and receive calls, checking social networks, the stock exchange, or the local weather forecast, and even keep track of calories while practicing your best sport. i’m Watch connects with internet through the data of the smartphone to which it is connected via Bluetooth. Bluetooth tethering allows i’m Watch to access the same data connection as your smartphone at any time. Therefore, i’m Watch can gather access to any external information through a simple connection. That’s how i’m Watch downloads e-mails, checks your Facebook wall, handles Instagram, tweets, the weather forecast, news from the stock exchange and any other app and/or external database. So, i’m Watch needs no SIM card for data connection because it uses the one of the smartphone to which it is connected. All i’m Watch are built in a metal case: that can be of aluminum, titanium, silver or gold. No Bluetooth antenna can work inside a metal capsule due to the well-known physical concept “Faraday cage”. i’m engineers developed a unique Bluetooth antenna that uses the case as an antenna itself, thanks to a slot with a special shape on one side of each i’m Watch. 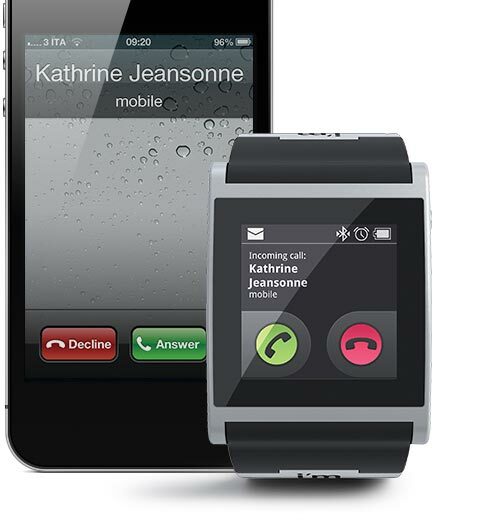 Smart tethering is an efficient management system of “i’m Watch” data connection with a smartphone. Thanks to the algorithm developed by i’m engineers, Bluetooth tethering is only enabled when required and disabled as soon as the update processes are completed. These provisions allow over 30% reduction of the battery consumption both of your i’m Watch and the smartphone. i’m watch is available now for $399 at imsmart.com.